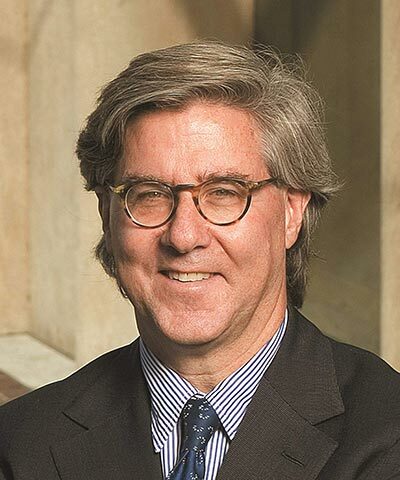 John Thornton was appointed Executive Chairman of Barrick Gold Corporation on April 30, 2014. He has extensive experience in business, finance and public affairs. He has served on the boards of international public companies including China Unicom, Ford Motor Company, HSBC, Industrial and Commercial Bank of China, Intel and News Corporation. Thornton retired as President of Goldman Sachs in 2003, and is currently a Professor and Director of the Global Leadership Program at the Tsinghua University School of Economics and Management in Beijing, and a member of the Advisory Board of the Tsinghua University School of Economics and Management. He is also Chairman of the Board of Trustees of the Brookings Institution in Washington, D.C.